Building charges are included in the quoted rate. Year-round: € 1,650 /month cc. If we can’t rent those dates, you will forfeit all monies paid. us using the form below. 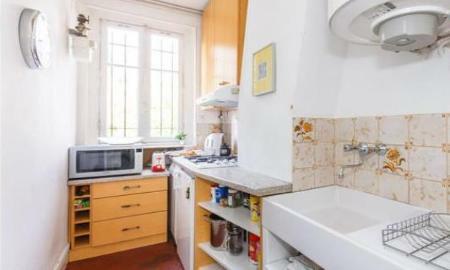 apartment is not available for your chosen dates, we recommend Perfectly Paris apartments in the Montmartre area. 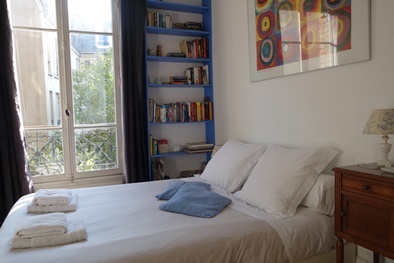 We also recommend Frenchy Rentals for apartments in and around Paris 9th and 18th.